There's been recent changes to a few dramas that some of you may be watching, and it's mostly Hunan TV churning out more episodes. 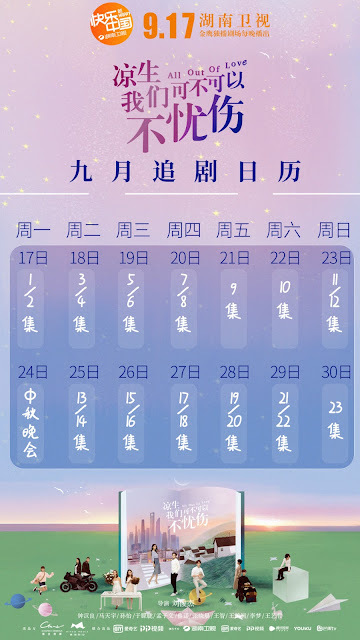 Next week, Battle Through The Heavens will be releasing two episodes every night from Monday to Friday. It airs at 10pm on Hunan TV. All Out of Love also revises its schedule for Mid-Autumn Festival with a new calendar for next week. It airs at 8pm primetime on Hunan TV. 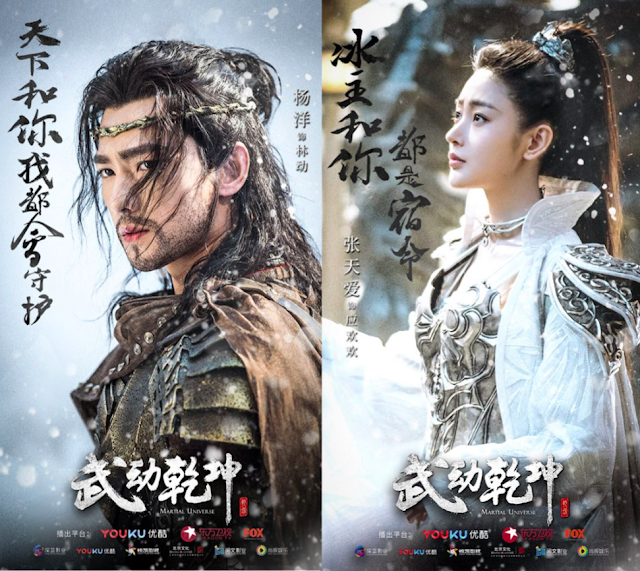 Martial Universe Season 2 has already been confirmed to premiere on Youku beginning October 11, 2018. Is anyone else experiencing a drama lull. Of the three, Battle Through The Heavens is the only one that I managed to catch, but it's sort of something that I have playing in the background rather than actively keeping up with. 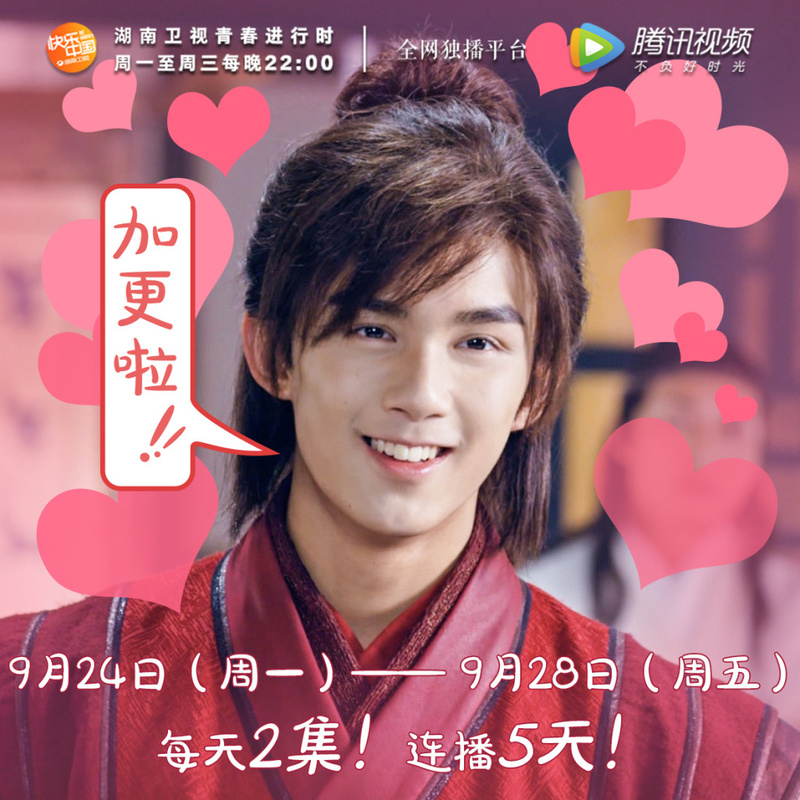 I couldn't get past the first episode of Martial Universe, and the angst from All Out of Love has kept me at bay. What are you watching? yes! can't believe i forgot about that. For me, the show is everything you said and I definitely enjoyed it too haha but i guess not enough to binge. i made it up to episode 7 or 8. Watching Battle Through The Heavens for Wu Lei. I never read the novel but I like the drama. Same XD I didnt read the novel yet . I would probably read it after I finish the drama cause I know usually adaptations, tge novel and drama are different . Watching Battle Through the Heavens for baby Wu Lei as well. I like it so far but too few episodes per week. So this is really good news for me. I didn't read the novel so I don't know about the characters. The characters have been fleshed out so far except for Lin Yun's character, it doesn't have any character development so I don't know what to make of her.